As Director’s serving SDCAP, we owe a duty of care that requires us to exercise our authority prudently. To fulfill this duty, it is necessary that we be well informed about SDCAP’s mission, operations, and the transactions in which it engages. As Directors, we require regular reports including but not limited to assets, liabilities, revenues, and expenses. Reports should be adequate to allow informed decisions about the budget, operations, subcontractors and needs of SDCAP and available to Directors prior to meetings to allow informed decision making. We must regularly attend and participate in our board meetings. It is not possible to satisfy our duty of care without doing so. The board must meet regularly. Participation in board meetings can be in person or through a communications device, such as a conference telephone, provided that everyone is able hear one another. Proxies are not permitted at the board level. As Directors, we vote on matters before the Board. We must exercise independent judgment. We may seek advice and input from volunteers, consultants, and other Directors. Ultimately, however, each of us must decide independently, based upon our own understanding of the situation. We must not vote yes or no merely because someone else is so doing. We must not “rubber stamp” the recommendations of others. We should not vote on something that we do not understand. 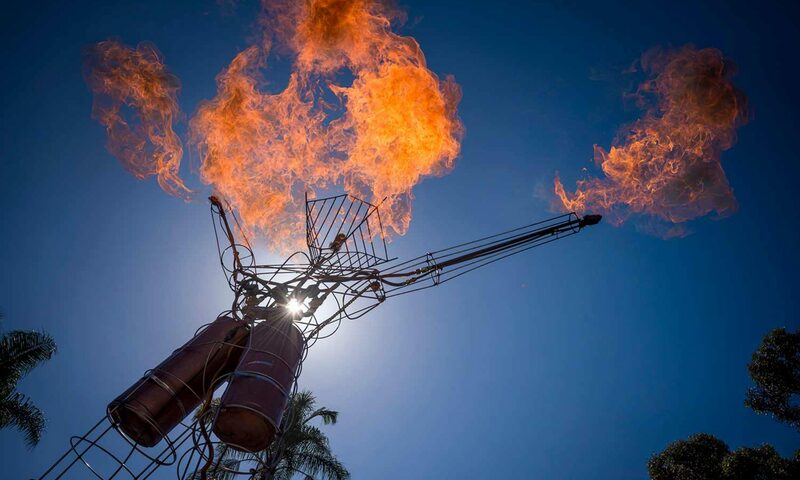 As Directors, we also have a duty of loyalty to the organization and our community, i.e., we must act in the best interests of SDCAP and the San Diego Burning Man Community, and not on our own personal interests or even the interests of some third party. We must abide by the Organization’s Conflict of Interest Policy. To act in the best interest of SDCAP, it is necessary that we disclose any financial or other professional or personal relationship that may affect our judgment or loyalty. The Conflict of Interest Policy is an annual written disclosure of the relationships that might constitute a conflict, such as our employment, our significant ownership interests, personal relationships, and other community affiliations. In addition, as circumstances arise, we should disclose any actual or potential conflict when the board (or committee) considers a transaction. SDCAP has a policy to address transactions involving potential conflicts of interest so that only “independent” directors decide and either approve or deny the transaction. We must be certain that the procedure designed to deal with any such transaction is fully implemented each time a conflict arises. After disclosing an actual or potential conflict of interest, the Director must leave the room while the matter is discussed and should not vote on the matter. SDCAP follows the best practice of assuring that a quorum of independent directors is available. The conflicted director should not attempt to influence the decision but may provide information, if requested by the board. As directors, we frequently receive confidential information about SDCAP, Event Participants, and Vendors. We are obligated to keep such information confidential. As directors, we should not be discussing such information with non-directors, unless specifically authorized by the board to do so. Directors of SDCAP are not financially compensated for their service, however they may be reimbursed for out-of-pocket expense. The LLC may pay for educational activities, provide complimentary tickets to organizational events, or pay for meals during education or work activities for Directors as it would its volunteers. As directors, we should support SDCAP by donating our time, talents, and financial resources, and, where applicable, our public support of the mission of the organization. I agree to act in accordance with the standards set forth in this Code of Ethics.